The Champaign County EDC is supported publicly and privately by businesses, institutions, and individuals. It is through the stewardship of economic stakeholders in our community that the EDC is able to conduct its economic development initiatives, programs, and events. You’re Welcome CU is a community effort to brand Champaign-Urbana as a hub for innovation, attract top talent and companies, drive economic development and brag about our micro-urban community. Innovation Celebration is hosted by the Champaign County EDC in partnership with the University of Illinois, Parkland College, and community sponsors. TechMix! 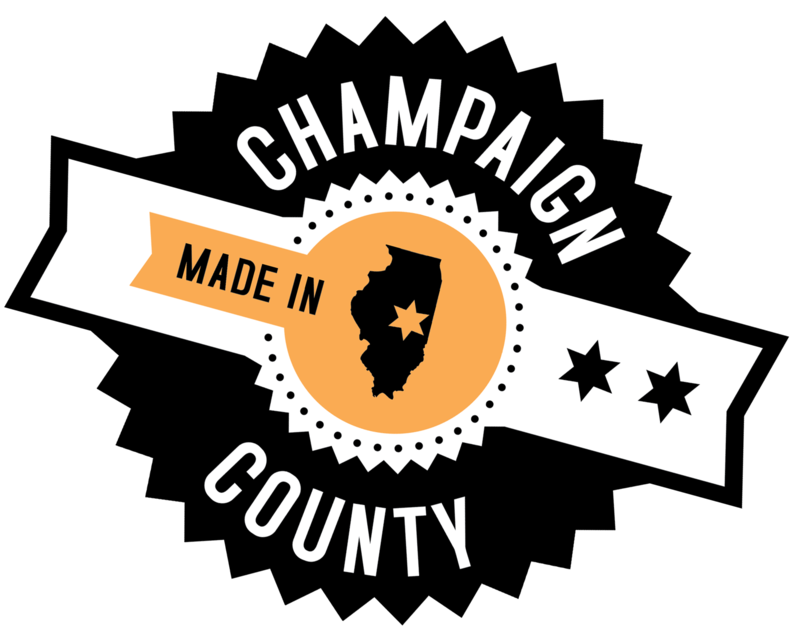 events are organized by the Champaign County EDC as a networking opportunity for local technology professionals and companies to meet each other. These events are targeted for engineers, scientists, and entrepreneurs working in the tech sector to learn more about other companies in the industry locally.